Choose different colors to change mood in daily life. change every day and fit your clothes. 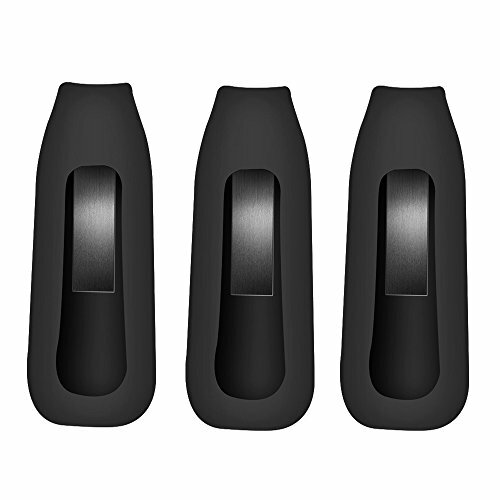 Nice replacement accessories for Fitbit One. No Tracker or other parts. For Fitbit One Only. Not for other Models. If you encounter issues with any EverAct's product, please do not hesitate to contact us, we will be happy to help you to solve it. If you have any questions about this product by EverAct, contact us by completing and submitting the form below. If you are looking for a specif part number, please include it with your message.